Kerala State Electricity Board announced recruitment notification for 1486 Mazdoor (Electricity worker) Vacancies, Through this recruitment notification, KSEB plans to recruit 4th Standard candidates for the post of 1486 Mazdoor (Electricity worker) Vacancies. 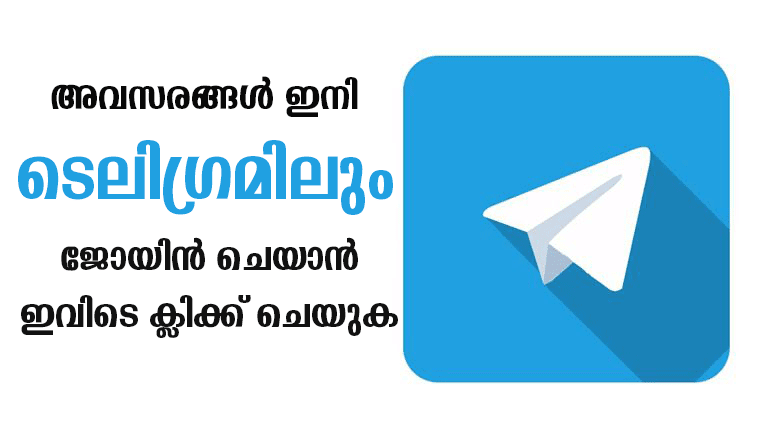 Kerala State Electricity Board proposes to receive the application in offline mode only. The selection procedure considering The Judgement of Palakkad Industrial Tribune dated 15-12-2014 and Judgement of Supreme Court of India, High Court of Kerala and final seniority list of Labor Commissioner, Thiruvananthapuram. (Common Judgment of the Hon. High Court dated 23.03.2016 in WP(C) Nos. 14909, 27481, 30800, 31144, 32266, 34375 and 34900/14, 444, 475, 476, 980, 1269, 4904 and 38532/12). The last date of submits the PSC Applications submit to the Kerala PSC District offices Before 5 PM of 10/05/2017. You should aware of all the process of 1486 Mazdoor (Electricity worker) Vacancies Details, like KSEB Recruitment 2017 Eligibility criteria, Selection process, age limit, Application process, Examination fees last date of application etc which are given below, The KSEB Recruitment 2017 Online Application link attached with this article. Kerala PSC Recruitment 2017 KSEB Mazdoor Electricity worker 1486 Vacancies details. Exam Center: Thiruvananthapuram, Ernakulam, Kozhikode. Enclose the application form Application form with typed/DTP, Admission Ticket, and Service Certificate Photostat.